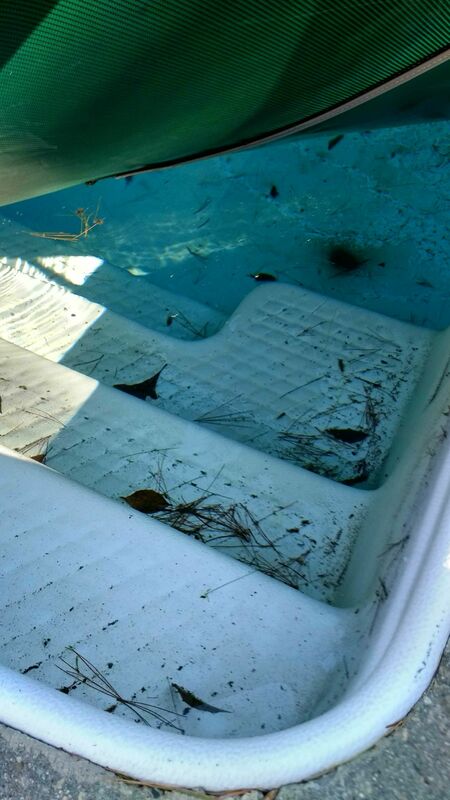 So, just took a peek under the covers and see the water is clear, but there is a bunch of small dirt debris everywhere. Can I use my dolphin before I even take the cover fully off? Yes, my robot does fine cleaning under the solar cover. So, you pull out gizmos and start pump before removing the winter cover? Sorry for silly questions, this is first open for us.